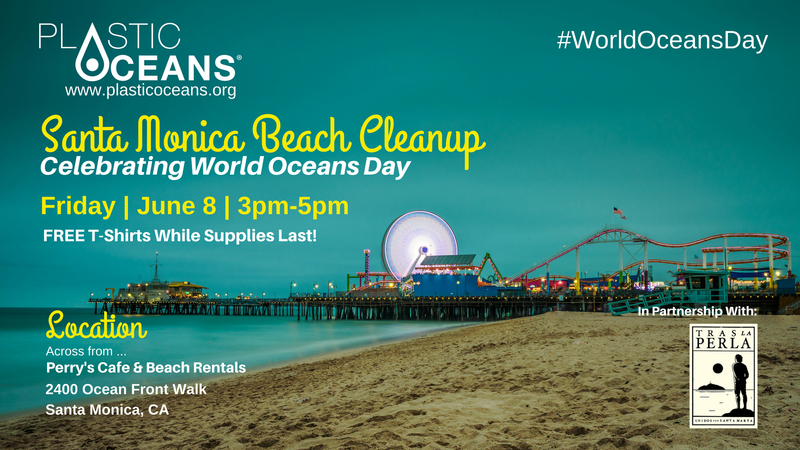 Please Join Us for a Day of Honoring Our Oceans! 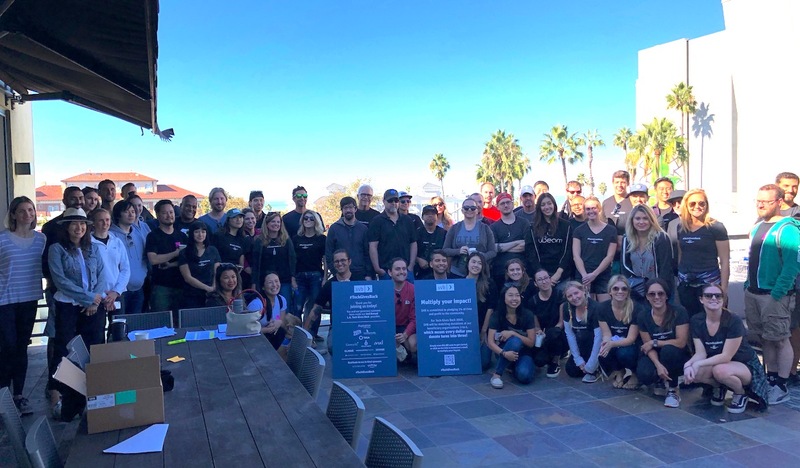 The Plastic Oceans Foundation, in partnership with Tras La Perla de la América, is leading a beach cleanup in Santa Monica, California, on World Oceans Day – June 8, 2018. 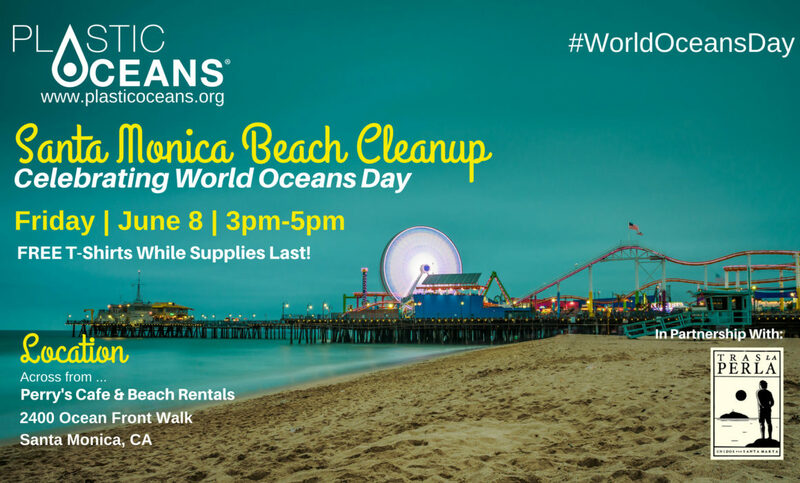 Please join us to show some love for our oceans and to help raise awareness about plastic pollution. FREE T-shirts. Supplies and sizes are limited. Plenty of passion and smiles! We will be setup up directly across from Perry’s Cafe. See address and map below. Please note that we will be taking photos and shooting video during the cleanup. Please help build our wave of change by taking plenty of photos and sharing them on social media using the three hashtags that you see below. 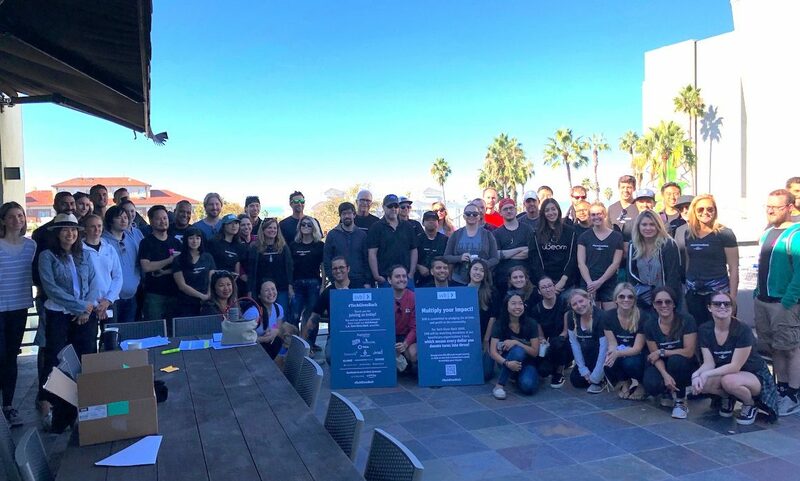 For any questions, please contact Brigette at brigette@plasticoceans.org. To help us plan, if you will be joining us, please visit the Facebook event and indicate that you are going. Link is below. 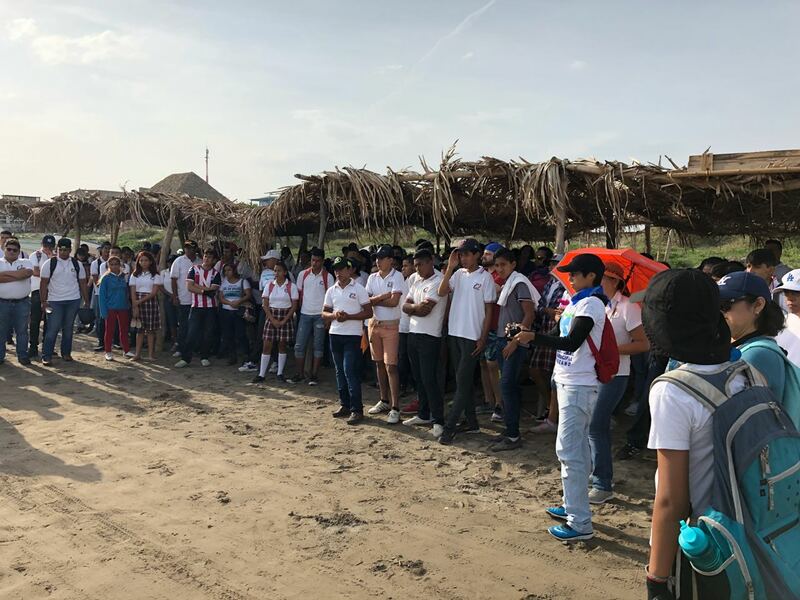 Plastic Oceans Mexico and Buena Pesca collaborate to work on a beach clean up on the coast of Veracruz, Mexico. 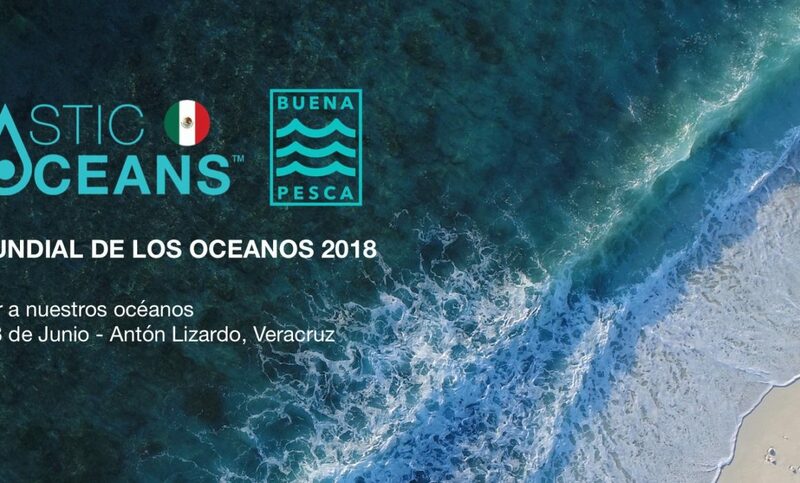 Buena Pesca is an organization that aims to promote the responsible consumption of marine species in Mexico. The goal is to give value to the work of the fisherman, the restaurant (chef) and educate the diner. Other organizations participating will be Ecolana and Ecoosfera. Ecolana is a solution to close the recycling loop system. It is an online platform that gathers information on collection centres for all types of rubbish where they make sure these materials are re-processed. They have a solid network throughout Mexico City and are now building up in other regions. 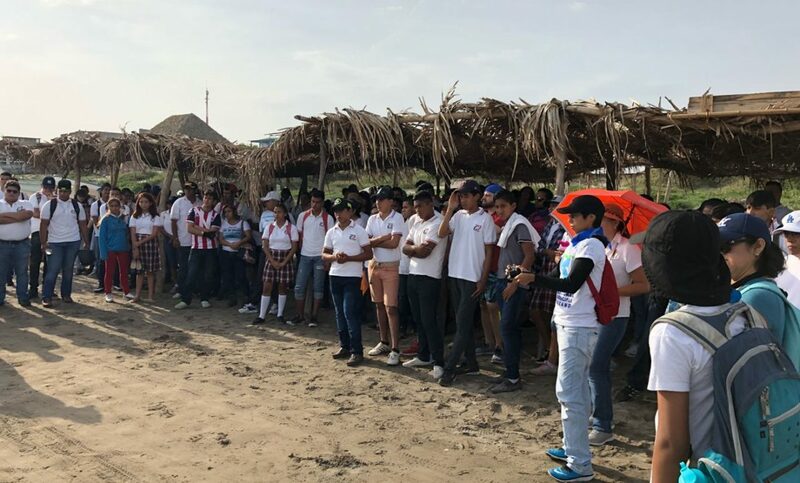 Ecoosfera is an online platform that publishes eco-news and has been following the story of Plastic Oceans Mexico. Volunteers, please bring sunscreen, non-plastic gloves, and a reusable water bottle.